Macronix has announced that STMicroelectronics is using Macronix eight-bit I/O serial NOR flash memory for ST’s STM32L4+ microcontroller Discovery kits and evaluation boards. 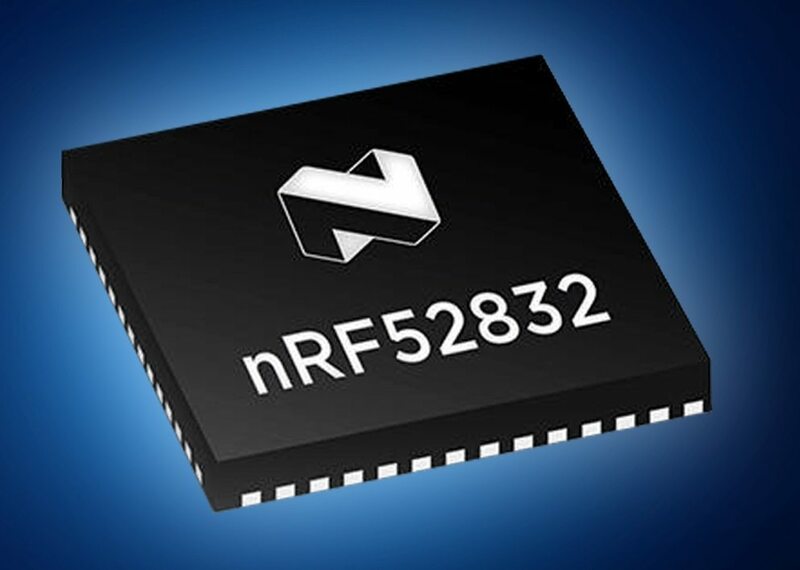 Macronix’s MX25LM eight-bit I/O serial NOR flash series meets the growing demand for instant-on performance and real-time system responsiveness in automotive, industrial and consumer applications. The high performance eight-bit I/O serial NOR flash memory products can perform up to an operational frequency of 250MHz with 500Mbyte per second read throughput, claimed to be the fastest in the NOR flash industry. The NOR flash memory enables system architects to meet customer expectations for systems with a rich graphical user interface (GUI) and achieve fast response times. 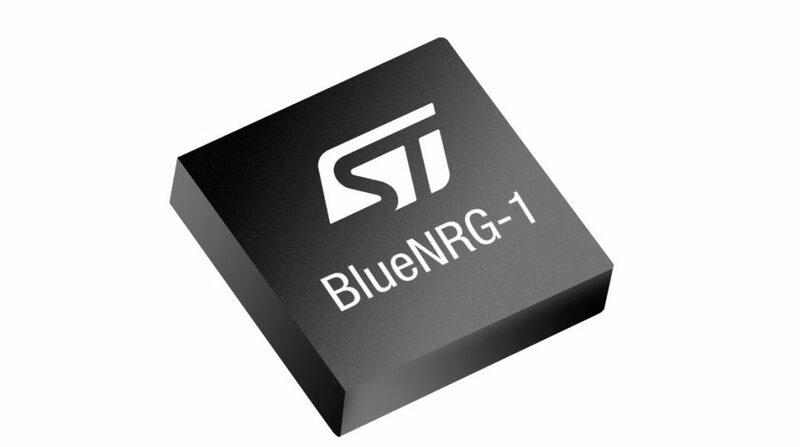 ST’s low-power, high-performance STM32L4+ microcontrollers (MCUs) are equipped to operate as the central controller in a range of wearable devices, such as fitness bands, smart watches, small medical equipment, smart meters and smart industrial sensors. All, says Macronix, require sophisticated functions, instant responses and minimal downtime for battery charging. 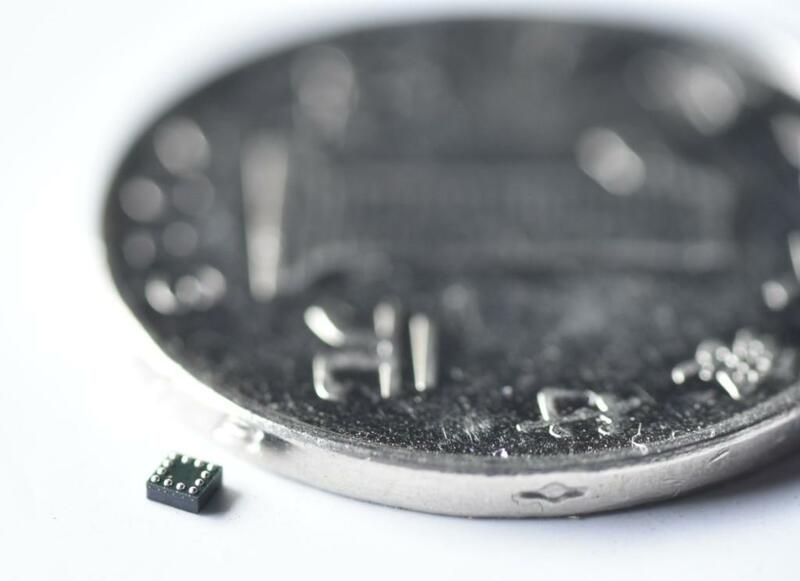 For application developers, the STM32L4+ delivers high processor performance with the largest on-chip memory in its class, says the company. It is also claimed to have the most advanced graphics capabilities. The Chrom-GRC graphics controller can handle circular displays (TFT-LCDs) just as efficiently as square ones, without wasting resources managing pixels that are never displayed. ST’s innovative Chrom-ART Accelerator is also on-chip, to enhance graphics performance.